This week, I was interviewed by Bogdan Kipko, for a his “Fuel for Life” Podcast Series. It was a great conversation, where you can hear me sing songs, discuss Mark Driscoll, and share what we are excited about at City On A Hill in 2014. 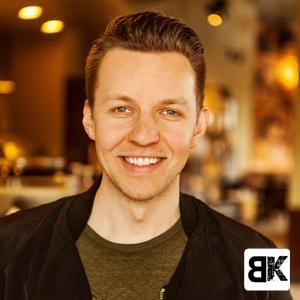 Bogdan Kipko is the pastor of the English Service at The Slavic Church Orange County, and an influential youth leader and popular speaker especially amongst Slavic baptist churches. I do sense a name change coming soon to that church, as they grow to impact the community at large in Orange County, and the rest of the nation. Bogdan also recently published his first book, Forward: How to Get Unstuck and Become Unstoppable.